Models Own had their famous 50% off sale. I had just had a large-scale nail polish clear out (seriously though, I've cut my collection down by forty) so to replace the old'uns with some fresh and unique colours I head straight to MO. 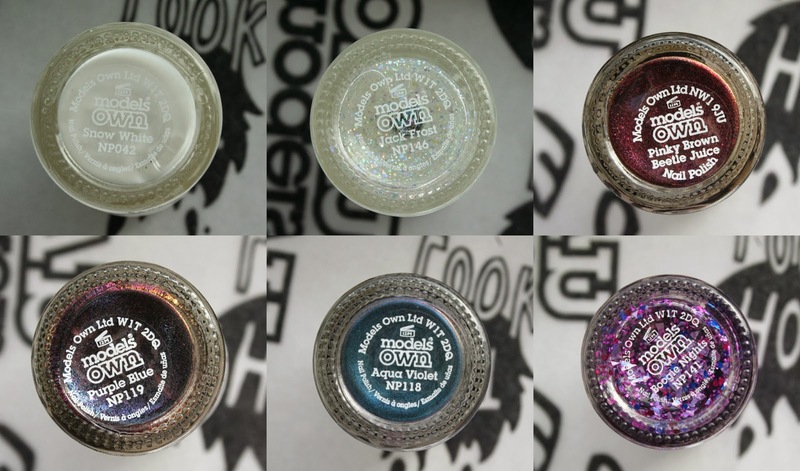 The duochrome, metallic polishes are the ones I'm most excited about - they look un-dupeable (totally a word), completely original and my justification was that I probably couldn't find them elsewhere. I've been wearing the snow white/boogie nights combination for four days and there are minimal signs of wear - I'm seriously impressed. At £17.95 (or just under 3 quid each) they're just perfect. Did you also succumb to the MO sale? 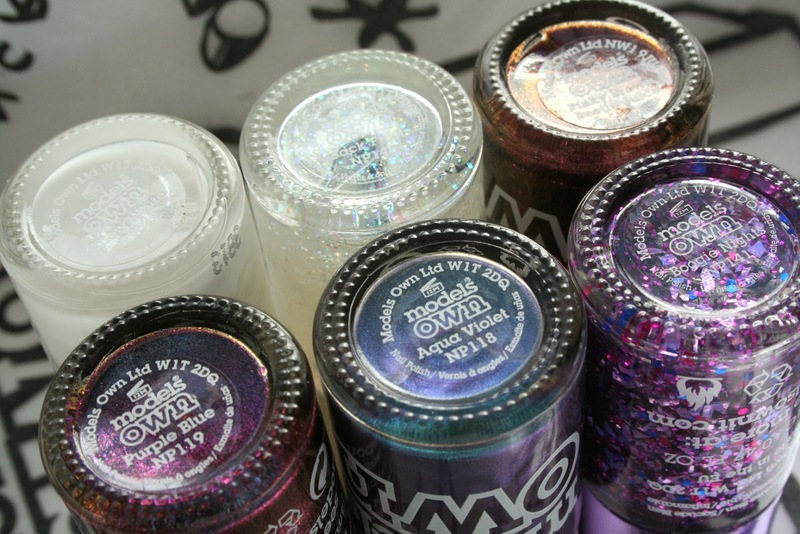 The snow white and boogie nights look so pretty!